List the benefits of specifying extruded aluminum trim for exterior cladding projects. 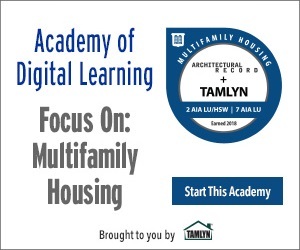 Discuss the recent trends in design-related to multifamily buildings and light commercial, including podium, garden style, and others. Describe the importance of a complete moisture management strategy related to exterior cladding, trim, and drainable wrap. Explain how incorporating quality trim and building wrap can help achieve standards related to new energy codes and continuous insulation. 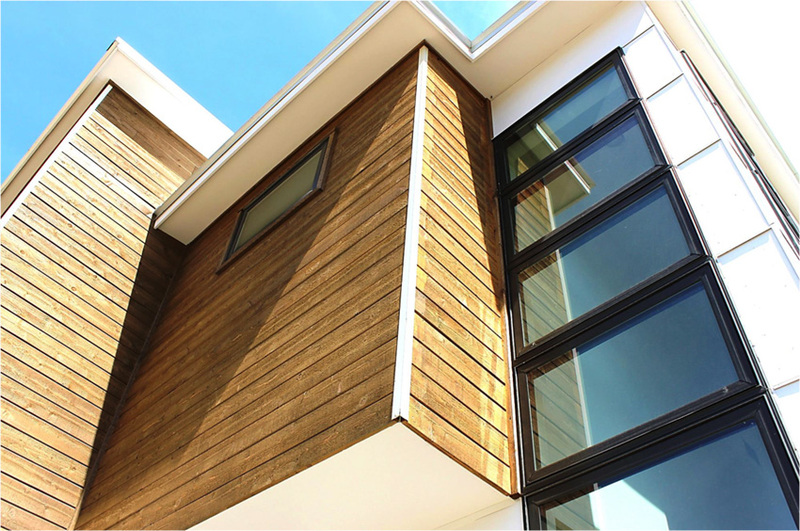 When selecting trim options for exterior cladding, architects and designers now can incorporate modern, attractive aesthetics with durable moisture management solutions. Extruded aluminum trim offers a wide variety of profiles for numerous cladding options, including fiber cement panel siding, fiber cement lap siding, engineered wood sidings, metal panels, and more. This presentation will discuss options in extruded aluminum trim, and the importance of specifying the right products to create a successful moisture management strategy for multifamily and light commercial projects.